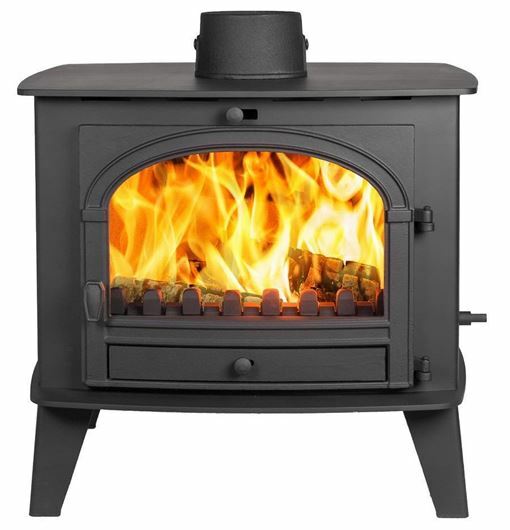 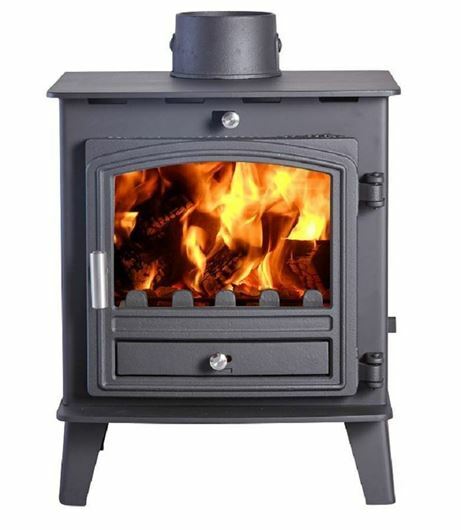 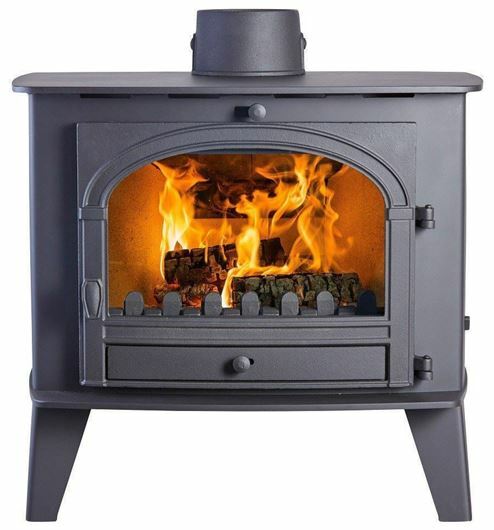 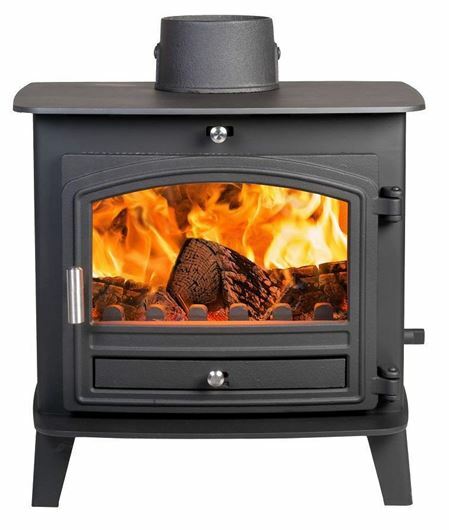 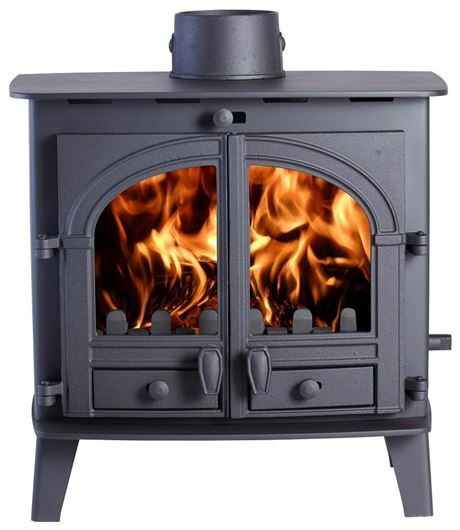 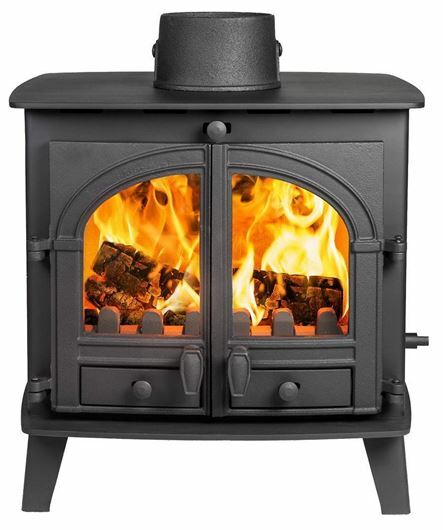 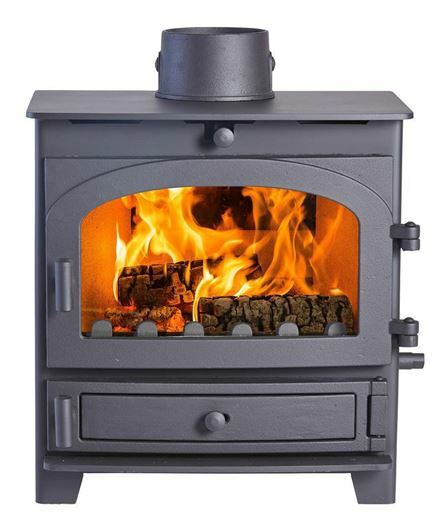 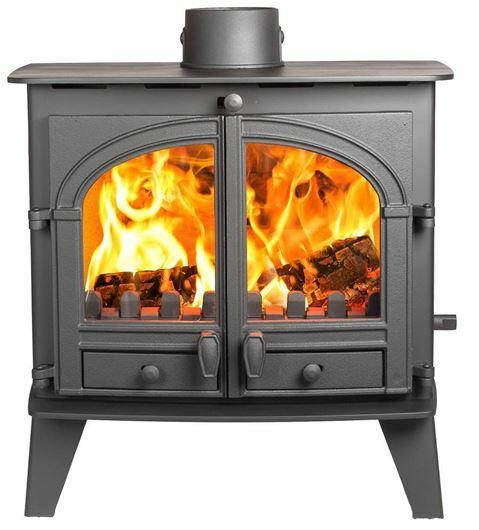 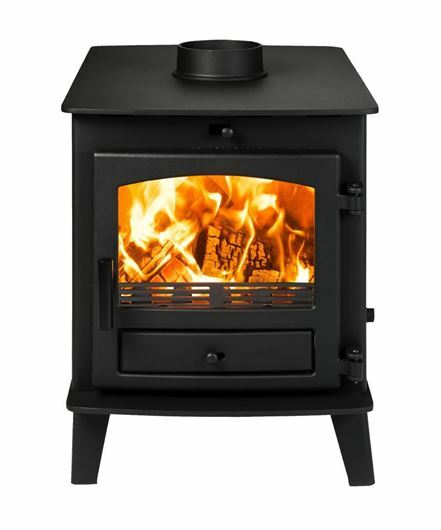 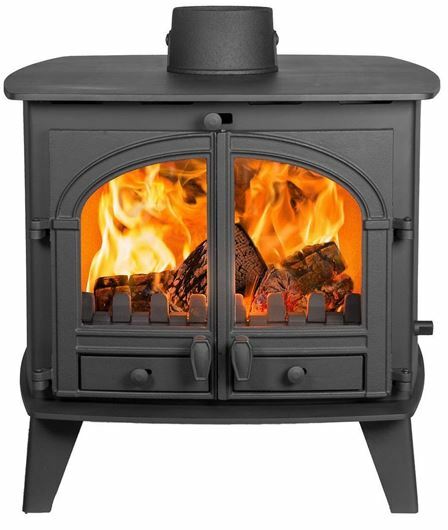 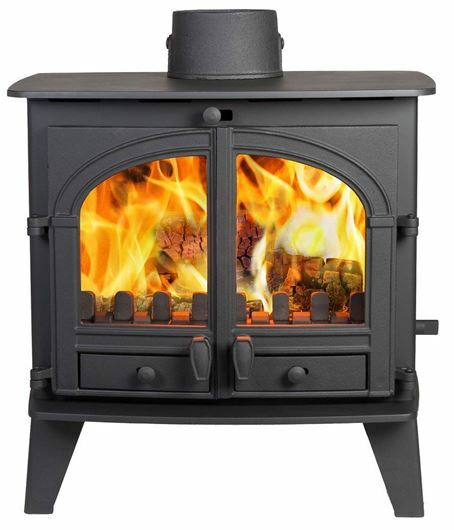 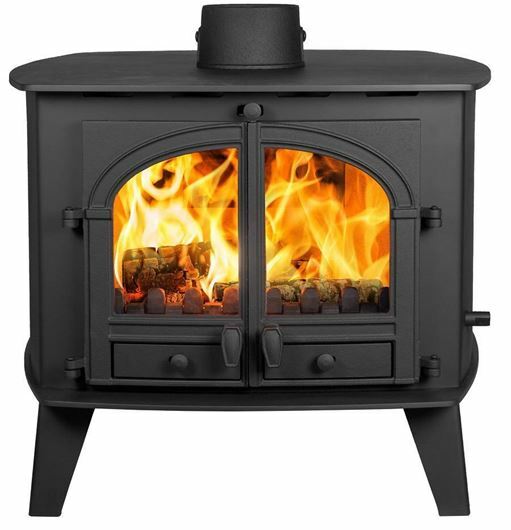 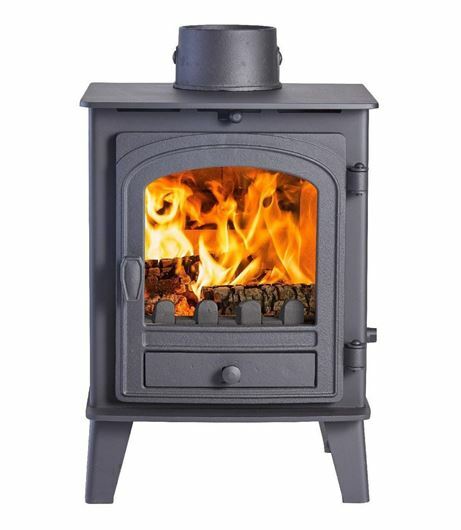 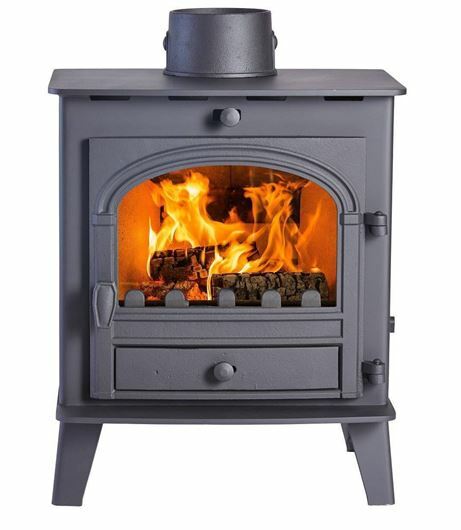 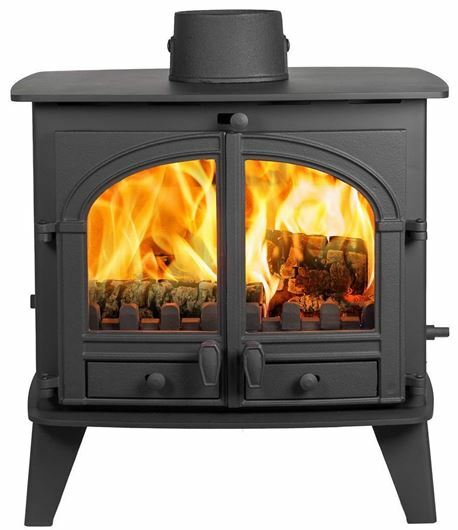 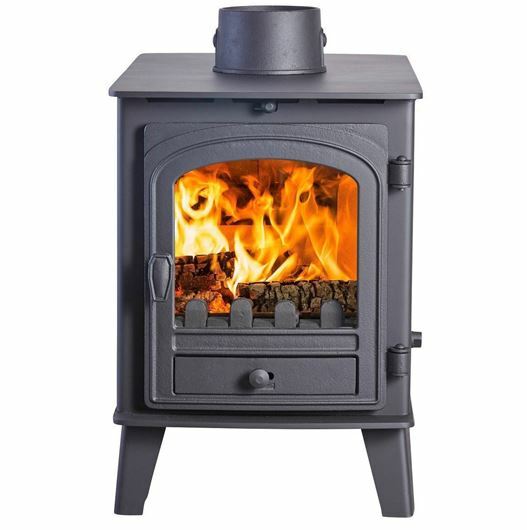 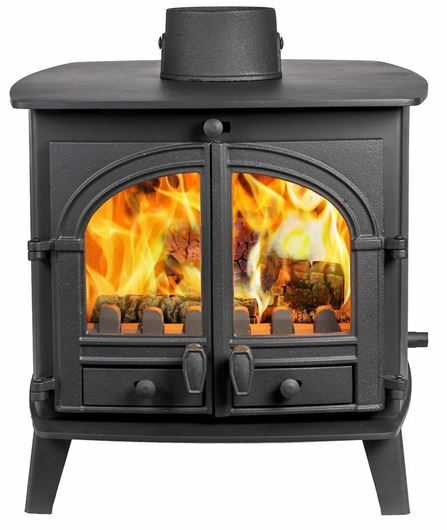 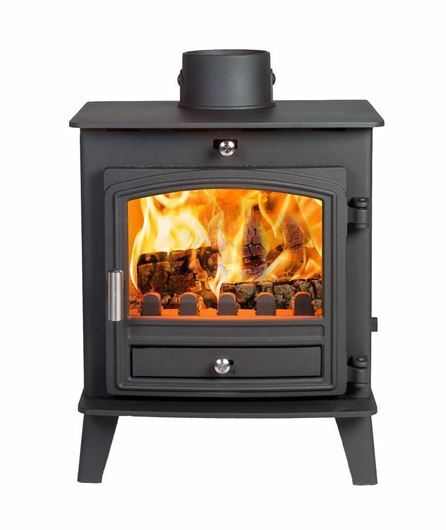 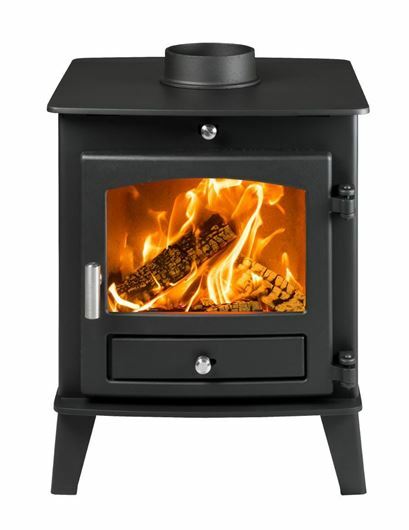 The high efficiency rates of our traditional multi-fuel stoves allow you to make the most of a variety of solid fuels. 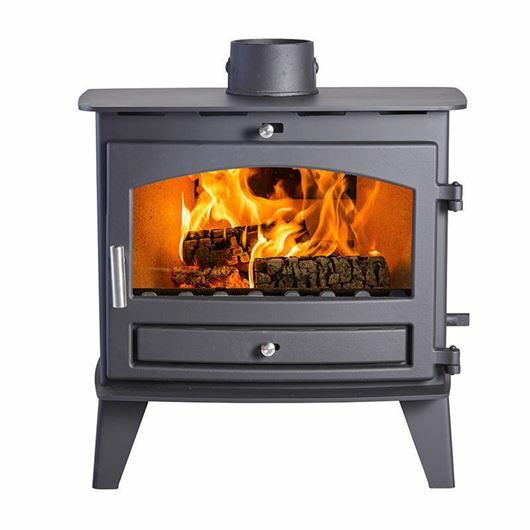 Regardless of what fuel you choose to use, our stoves’ complete combustion systems allow you to maximize heat, while minimizing emissions, this protects the environment, and increases stove performance. 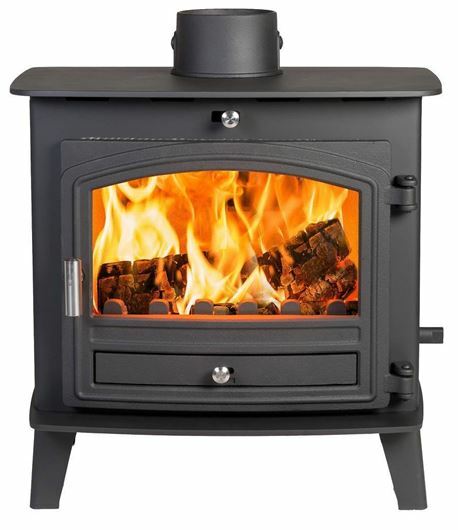 The clean combustion of our stoves adds to their life expectancy and decreases fuel usage making our multi-fuel stoves high performance heating appliances that are built to last.